Alam kong mejo late na kami, but better late than never! Here’s our Christmas paandar this holiday season. Walang cuts yan, we were only given a few seconds to run from the living room to my room through a secret door, that’s why may special participation pa of my yaya Belle. Lol. A before and after scenario from our Christmas party last week! Hope you guys like it. 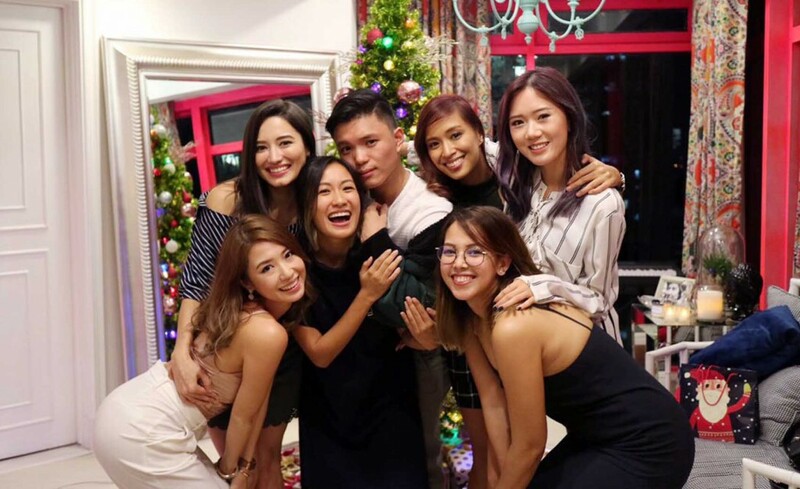 Happy Holidays from the blogger besties and our boyfies too. Watch the video below or click HERE to go directly to my Youtube channel.